Hello Friday. Hello Fun Photo. Welcome to our new column. Each Friday we’ll feature a fun shot. Today’s photo was taken by Germaine, one of our gafotozi, as part of her essay, “the environment and our relationship”. 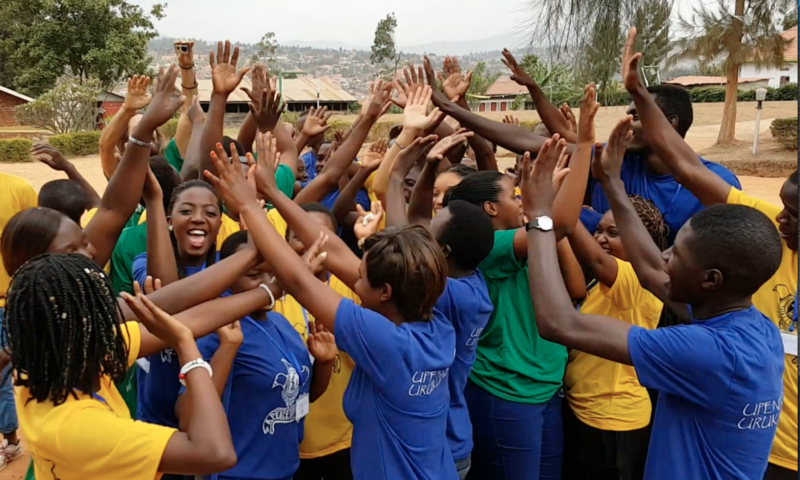 It’s also one of the photos in our new postcard series, a peace of life in rwanda. If you’ve got business or travel contacts, we’d love to connect. Enjoy the photo – and have some fun today! It’s Friday! A little more about our featured photographer today: Germaine (15 years old) loves nature and gardening and school. Her favourite subjects are biology and chemistry. 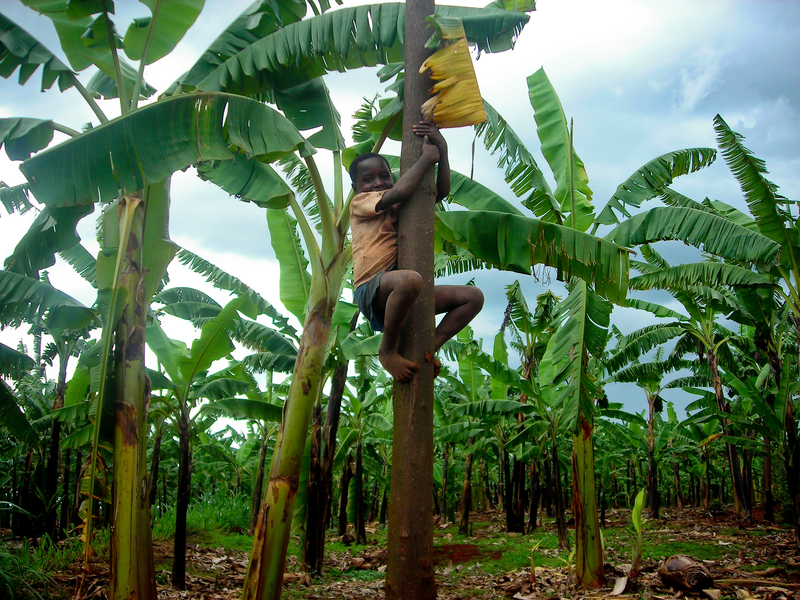 On holidays, she likes to cultivate bananas to sell to help her mom. She says that she wants to become a doctor because “I see lots of sickness like malaria, AIDS, and parasites.” She lost her father and young brother (he was one year older than her) in the genocide and now lives alone with her mom. Did you just say ‘postcard series’???? Look forward to hearing more about that! Hey you! I love this idea of getting something new everyweek. The photos are amazing!